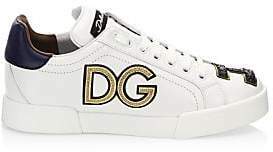 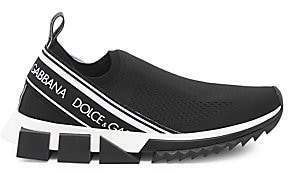 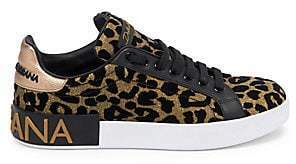 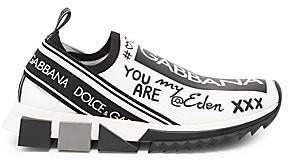 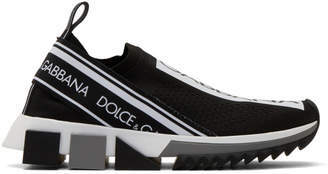 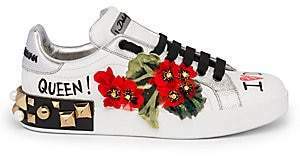 Dolce & Gabbana's 'Sorrento' sneakers are made from a stretch-knit jersey marked with the house's name down the front and around the heel. 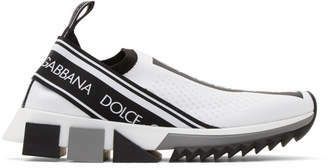 They're set on lugged rubber soles with extended grosgrain pull tabs - making them easy to slip on and off. 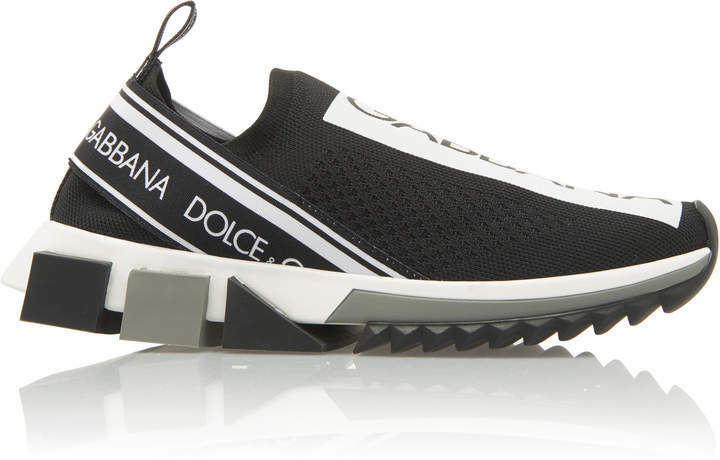 Wear them off-duty with a crisp white tee and joggers.